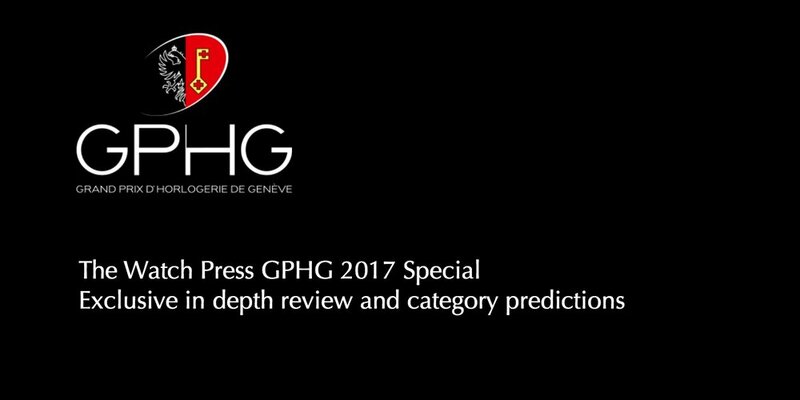 We've had our thoughts on the GPHG 2017 Preselected Finalists, and even been so bold as to make predictions. Will you agree with our views? 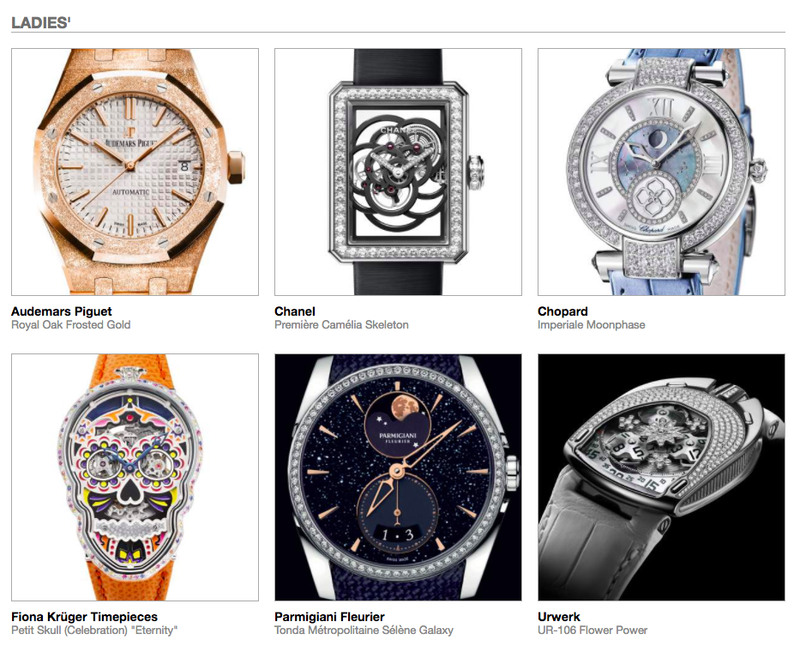 Every watch in the principal GPHG categories reviewed and assessed individually. Behind each category group image below you'll find our thoughts and considerations on all six contenders for class honours.